Two Ukrainian border guards who have been abducted on the border with Russia in Sumy region, Ukraine's north, have been delivered to Moscow's Lefortovo detention center, according to a source. 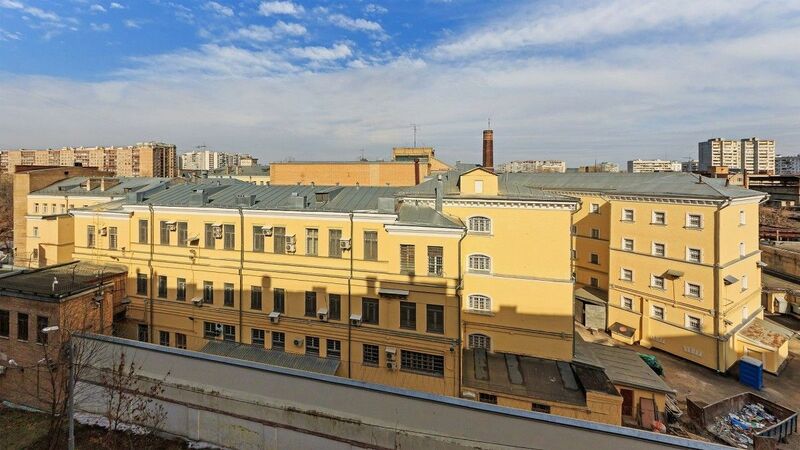 "The men have been brought to Moscow, Lefortovo prison. Nobody is allowed to visit them. They say the investigation is under way," the source familiar with the situation has told UNIAN. As UNIAN reported earlier, Ukraine's State Border Guard Service said two servicemen went missing on duty on October 3 while monitoring the border with Russia in Sumy region in Ukraine's north. Meanwhile, Russian media outlets reported two men who introduced themselves as border guards of the Ukrainian Sumy border guard detachment had been detained by the Russian FSB's border unit allegedly for the illegal crossing of the Ukrainian-Russian border. Read alsoRussian special services share footage of captive Ukrainian border guards under interrogation (Video)On October 12, Russia's FSB security service said that the two Ukrainian border guards were charged with illegal crossing of the border. Ukraine's prosecutors in Sumy region opened criminal proceedings on the disappearance of two members of the Ukrainian State Border Guard Service. The Ukrainian border agency in turn suggests that the Russians are preparing the two men for a swap for two FSB officers who were detained by Ukrainian law enforcers in Kherson region near the Russian-occupied Crimea on June 30. "We suspect that Russia is most likely seeking a swap of our two servicemen for two Russian border guards that we detained several months ago on the administrative border with temporarily occupied Crimea," spokesperson for the State Border Service Oleh Slobodian said on October 25.